AIM is an engineers’ association founded in 1886 in Liege. 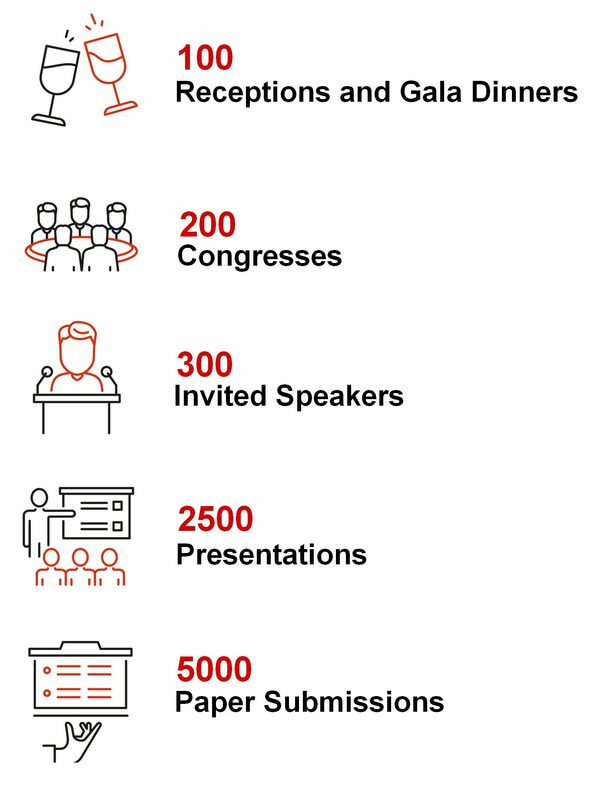 In parallel with its alumni association role, its core business is organising scientific conferences launched by the academic and industrial worlds. 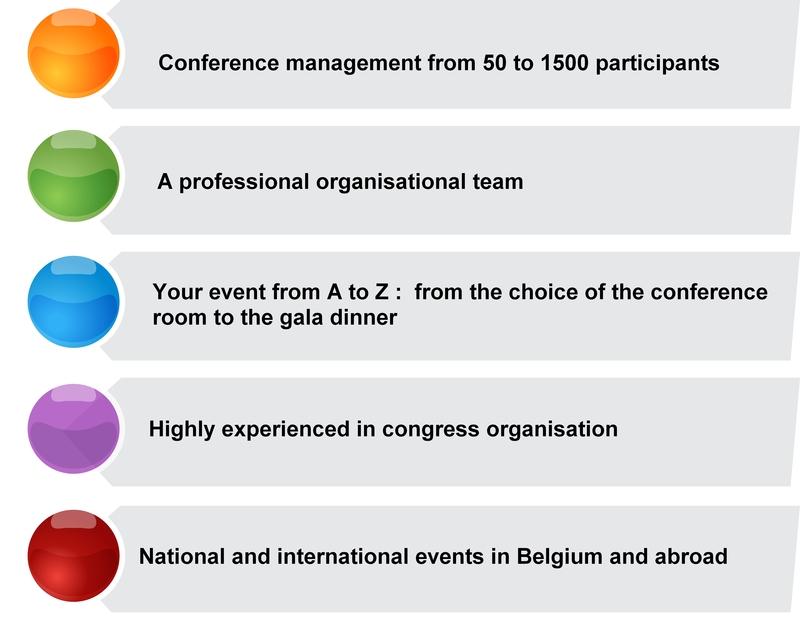 AIM can provide relevant expertise and experience for the organisation of your scientific event in Belgium and abroad, from 50 to 1500 participants. According to your needs, we can also manage other tasks, you can download here our full presentation file. Please don’t hesitate to contact us for further information. We would be very happy to meet and collaborate with you to ensure the success of your conference.